Florida Dairy Farmers (FDF) is Florida’s milk promotion group that works to educate consumers on the dairy farming industry and the nutrient-rich foods it provides. FDF represents more than 130 dairy farming families throughout the state. Stop by their tent on race day for coloring, chocolate milk and photos at the Sunnybell KIDS ZONE! Power Crunch Protein Energy bars are a breakthrough in the evolution of smart food. It’s the only wafer crème style protein bar on the market. 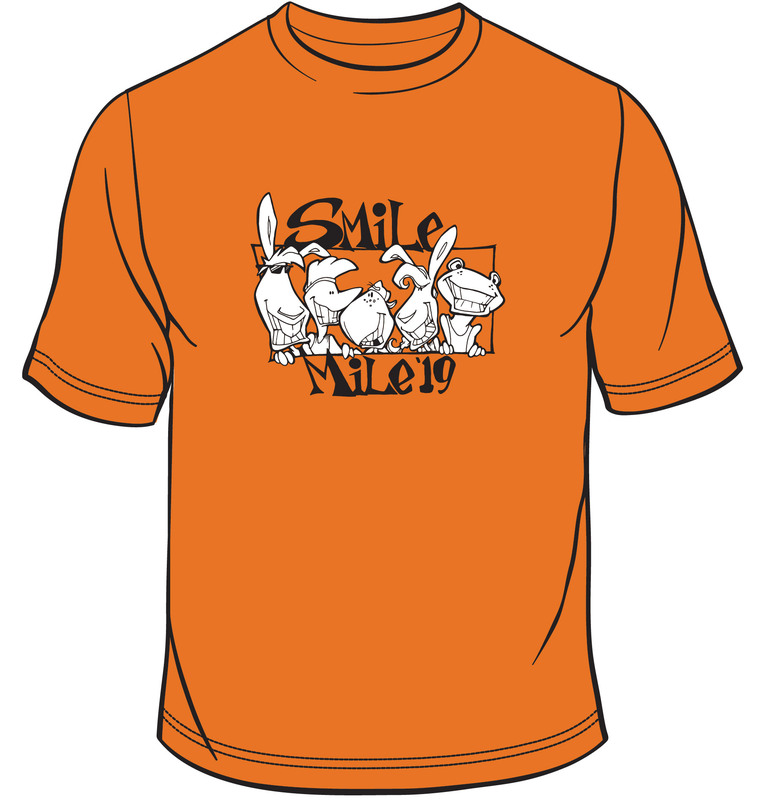 Registered entrants in the Smile Mile will receive a t-shirt. Shirts are not guaranteed day of race. Size Key: Youth Small = 6-8, Youth Medium =10-12, Youth Large =14-16; adult small, medium and large available. 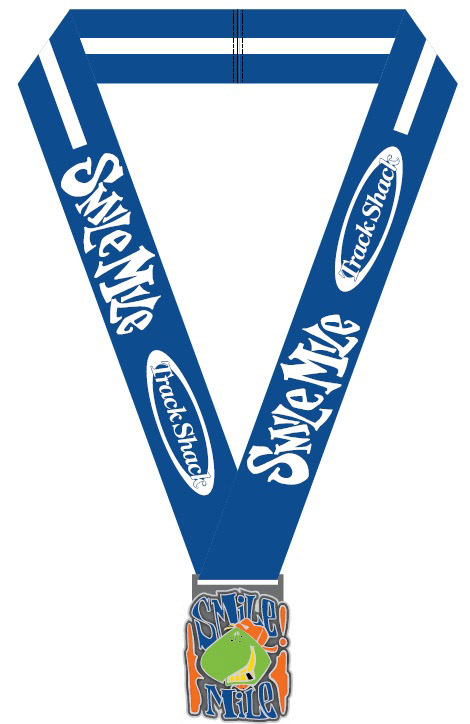 The 4 yr & under race is free and does not include a t-shirt. Top three boys and girls in each age group receive awards. 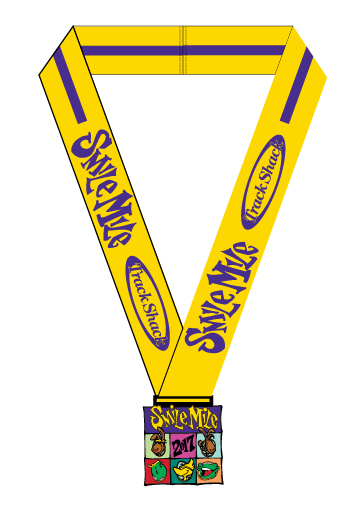 Medals will be given to all half milers and milers courtesy of the Musante Family Foundation. In honor of a dedicated coach and father who motivated so many young runners, the Coach “Sly” Johnson Participation Award goes to one school from each county with the most runners participating! 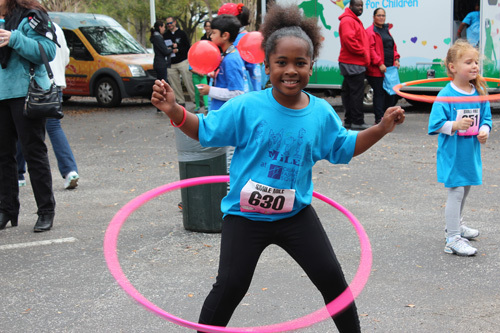 To qualify a school must have a minimum of 25 runners participating. School counts will be based upon registrations received by Friday, March 1st. A $500 grant and plaque will be awarded to the winning schools. 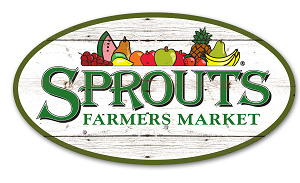 All participants receive the Bob’s Better Bar from Sprouts, a healthy grocery store offering fresh, natural and organic foods at great prices. Located on the corner of Aloma Ave and Lander Rd. 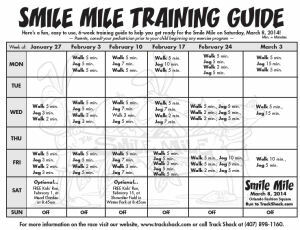 A fun, easy to use, training guide to get ready for Smile Mile. Click on the image to print your training guide!